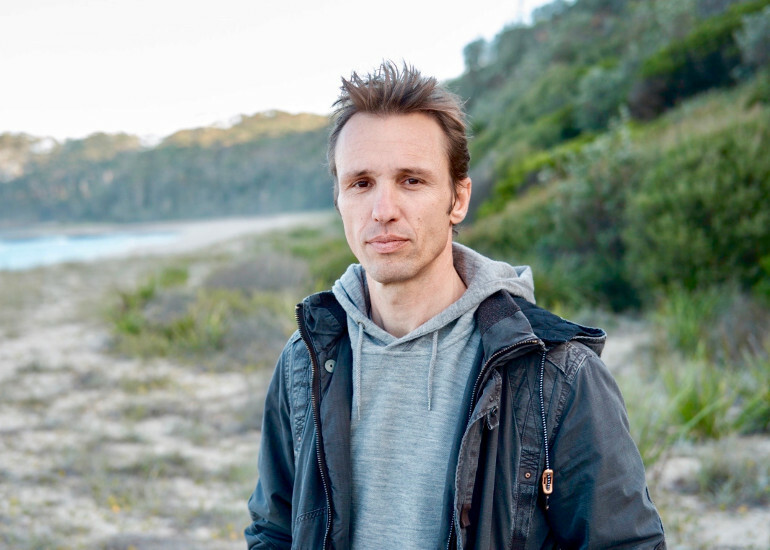 The long anticipated new novel from the author of The Book Thief is finally here. The five Dunbar brothers are living in the perfect squalor of a house without grown-ups. Today, the father who abandoned them is about to walk back in. But why has he returned, and who have the boys become since he left? At the helm is Matthew, cynical, poetic; Rory, forever truanting; Henry, the money-spinner; and young Tommy, the pet collector who has colonized the house with dysfunctional pets, including Achilles the mule and Rosy the Border collie. And then there’s Clay, the quiet one, his whole young life haunted by an unspeakable act. 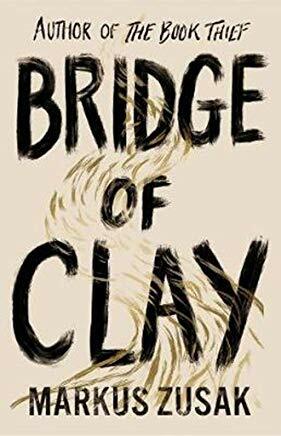 Bridge of Clay is an epic portrait of a ramshackle family and the unburying of one boy’s tragic secret.